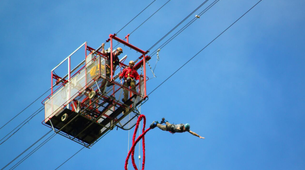 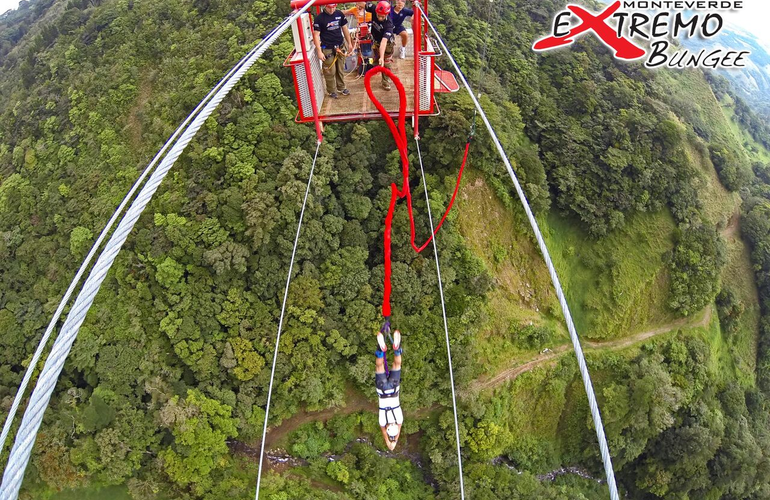 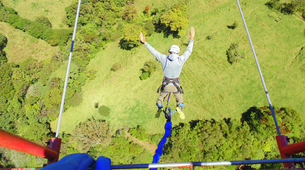 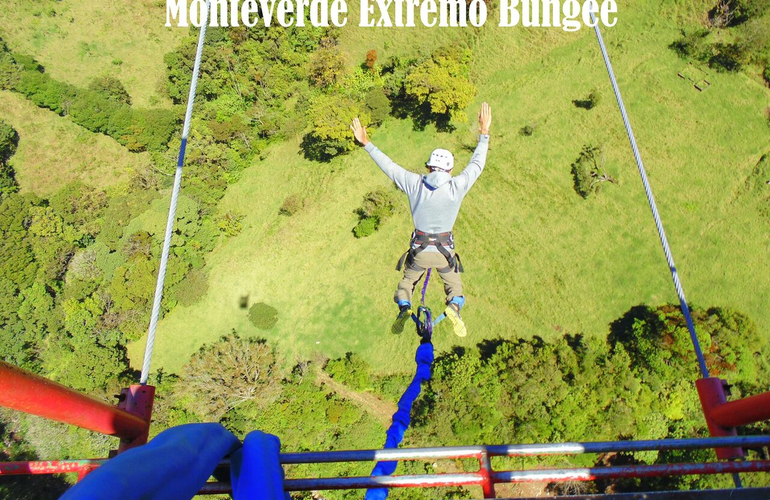 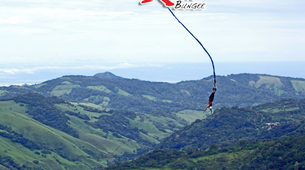 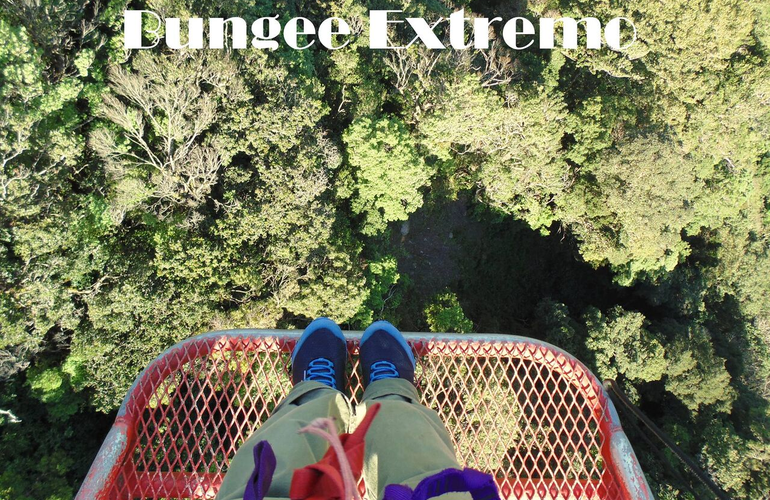 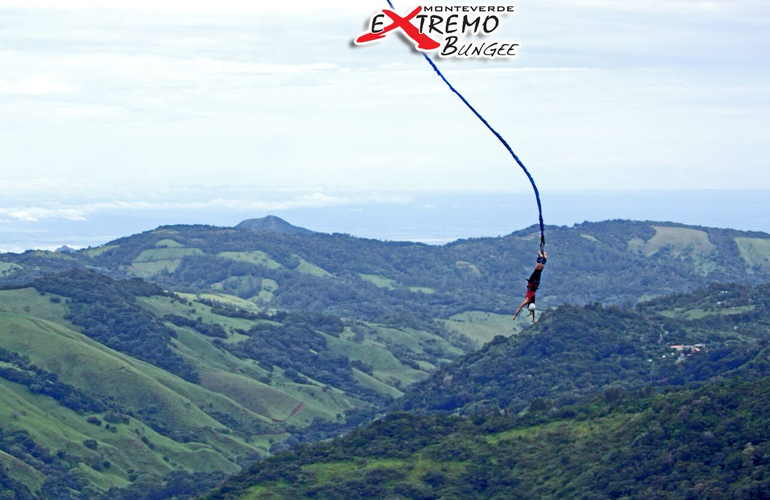 The bungee jump of Monteverde Extremo from 143 metres is listed as one of the best sites that Costa Rica has offer! 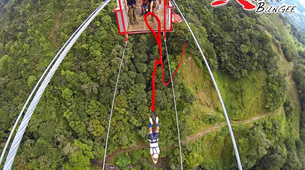 Not only for its fall of 80 meters (265 fts), that places it among the highest hanging platforms, but also for the lush beauty of the canyon that makes it the ideal place to get some good photos of the jumpers who show that the place is 100% adrenaline! 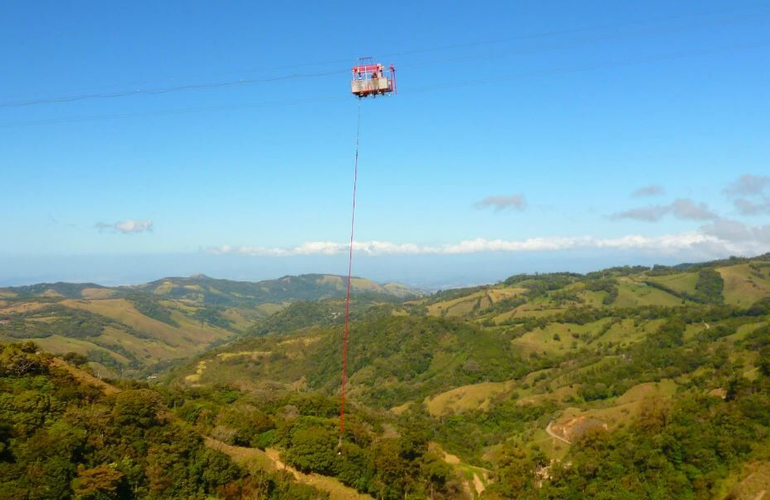 Arguably the main attraction of Monteverde is the massive 10,500 hectares (26,000 acres) of Monteverde Cloud Forest Biological Reserve, attracting 70,000 tourists a year. 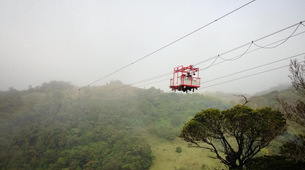 It is known as the site with the largest number of orchids in the world, with 34 of its 500 newly discovered species. 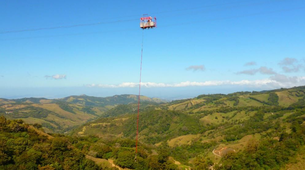 This area is also a stop of 91 species of migratory birds. 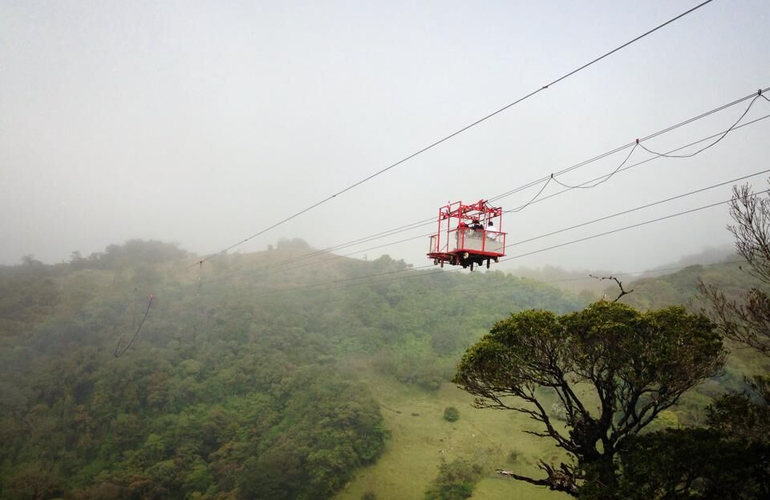 The famous quetzal resides here all year. 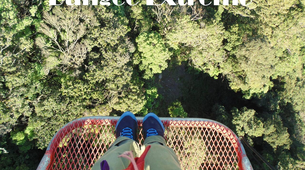 The fauna of the region includes marsupials, muskrats, primates, wild pigs, deer, tapir, the list is endless! 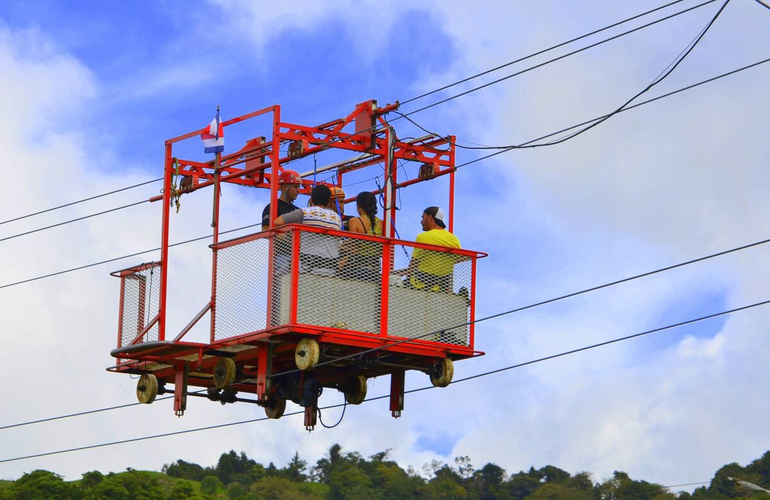 This is an extremely unique activity, as the jump is performed from a tram that moves using a system of cables to a point where only the most daring climb to the spectacular height of 143 meters, thus making it the highest in Costa Rica and Central America. 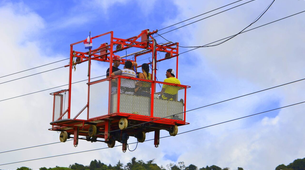 Please get in touch with your guide after booking to arrange the pickup service. 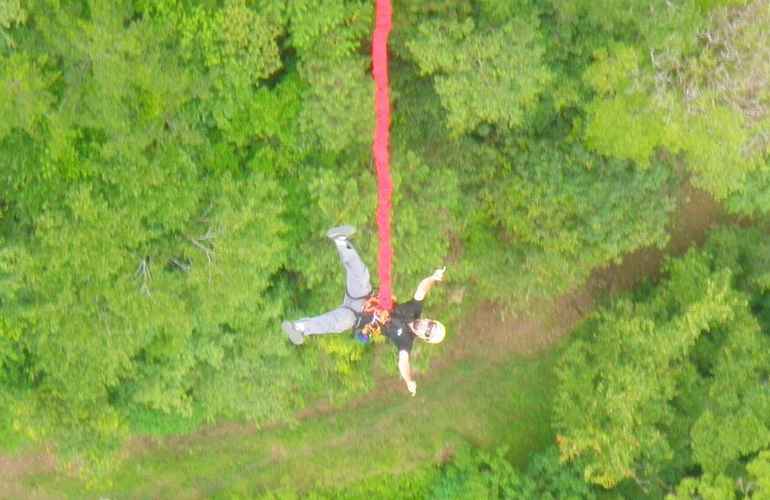 I messed up and booked the wrong date. 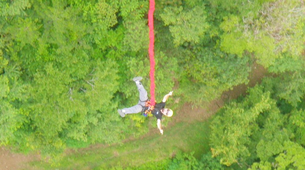 This location accommodated for my mistake and helped me correct it which I greatly appreciated. 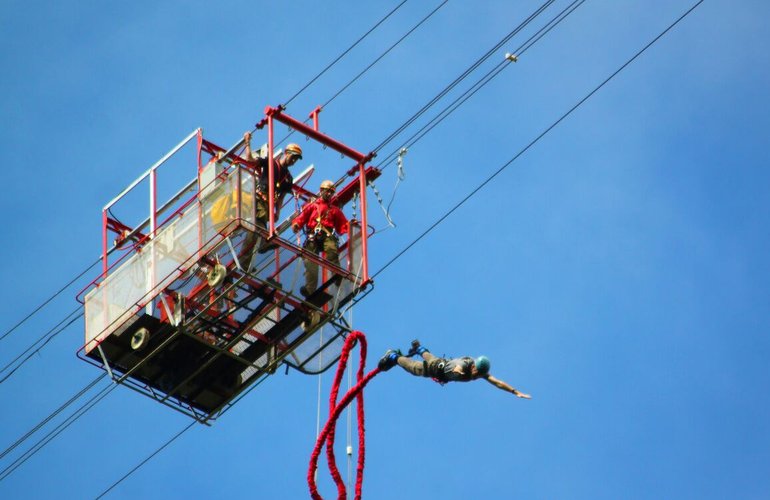 This was one of the scariest and craziest things I have ever done but the staff made me feel comfortable.